As with every year, these dates are now to start to fill with New Year’s resolutions, gift list, guest lists, and many more lists! 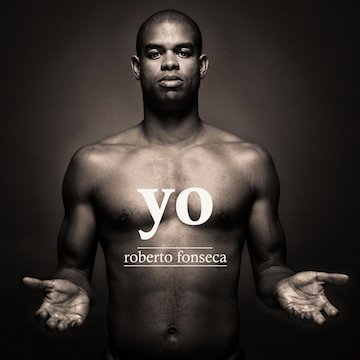 Roberto Fonseca, with his latest album YO, has topped numerous lists in France and in Britain. Jazz Magazine‘s Top Jazz Album of the Year, “Choc de l’année” Jazz Magazine-Jazzman, Le Monde’s Choix des critiques 2012, Radio TSF‘s Top 5 albums + Top of the Year’s Playlist for the track “Mi negra Ave Maria “, Jazz News‘ Jazz Album 2012, Vibrations‘ Album of the Year, one of Télérama‘s Albums of 2012, The Guardian‘s Critics Choice for 2012 and #3 on the Sunday Times‘ Top 10 World Albums of 2013 . Congratulations Roberto!!! All good vibes for 2013!